Notes towards a handstand | YOGALEN. Dynamic yoga in Glasgow. I had a revelatory time on Saturday afternoon, spending four hours with Circus Space teacher Sainaa at a handstand workshop in Edinburgh. He trained as a gymnast from an early age, then ran away to the circus. 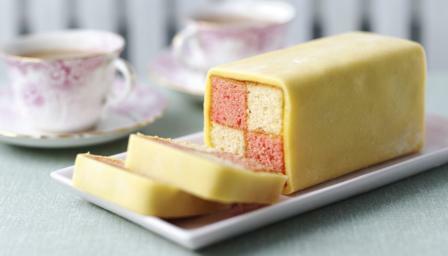 He’s got a headstart on me, then – mostly I trained on battenberg from an early age, and ran away as much as I could from anything like exercise. Back to the point. We did a whole 90 minutes of prep to get the shoulder position right, then started getting topsy-turvy. All about how you push through the external rotation of the shoulders. And putting hands actually shoulder distance apart – not yeti distance apart, as I’d got into the habit of doing. Sainaa’s demos were effortless, and beautiful, and it was worth going along just for those. And for the gruelling workout. It’s Tuesday and I’m still aching. So hopefully I’ll be dropping out of handstands fewer times, and holding them for longer, over the next few weeks and months. 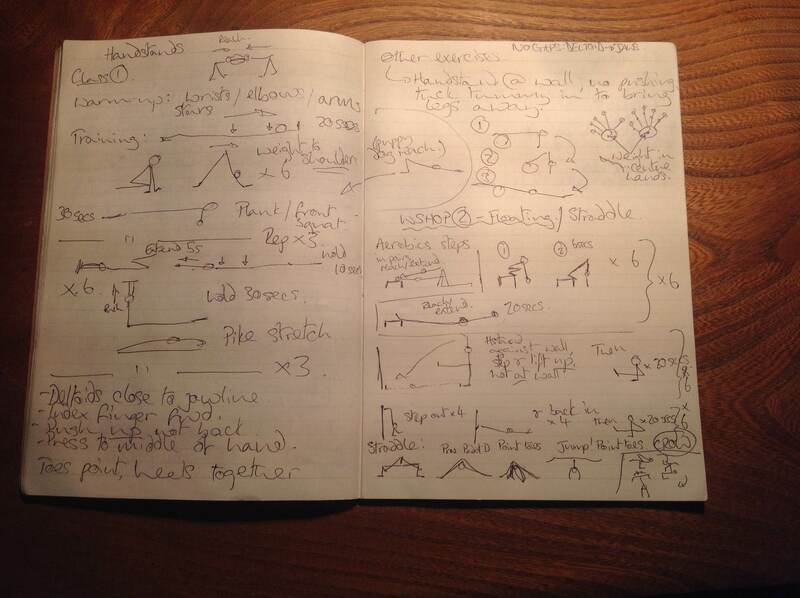 Providing, that is, that I can decipher my notes…. This entry was posted in Blogs and tagged circus, gymnastics, handtands, yoga. Bookmark the permalink. ← Class dates for Dec/Jan. Also, another CURREH. Thanks Galen. This looks really useful. We’re heading to Paris this weekend, returning late Monday evening, so will see you Tuesday.